NEW YORK--(BUSINESS WIRE)--The ninth annual Small Business Saturday, held on November 24, 2018, kicked off the holiday shopping season for consumers and small, independently owned businesses with record levels of reported spending. 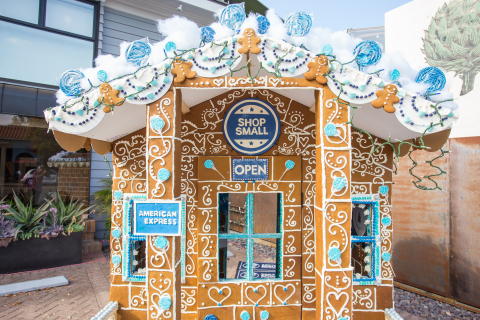 Total reported spending among U.S. consumers who said they shopped at independent retailers and restaurants on the day reached a record high of an estimated $17.8 billion, according to data released today from the 2018 Small Business Saturday Consumer Insights Survey from American Express (NYSE:AXP) and the National Federation of Independent Business (NFIB). 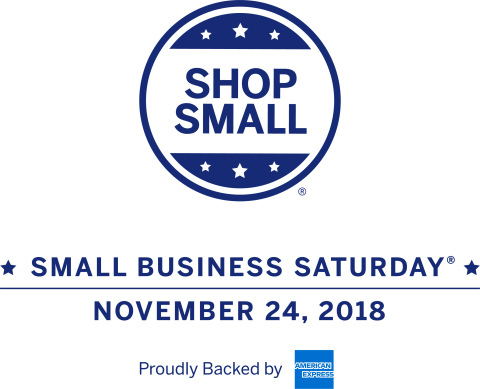 Based on this annual survey over the years, Small Business Saturday spending has now reached a reported estimate of $103 billion since the day began in 20101.